Left untreated, symptoms of hearing loss can lead to physical health, social and even mental problems. 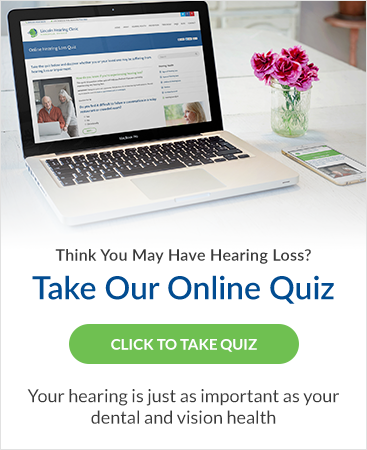 Many people don't realize how hearing loss can affect them beyond the obvious impairment. However, hearing loss can directly or indirectly impact your health and well being in a variety of ways. Not only is it mentally exhausting to struggle to hear in a conversation or while watching TV, but the symptoms go deeper. If you are suffering from hearing loss, don't wait until other areas of your life and health have been negatively affected. Get in touch with the Lincoln Hearing Clinic today.